Our gourmet gift baskets are the perfect gift for life's special occasions. 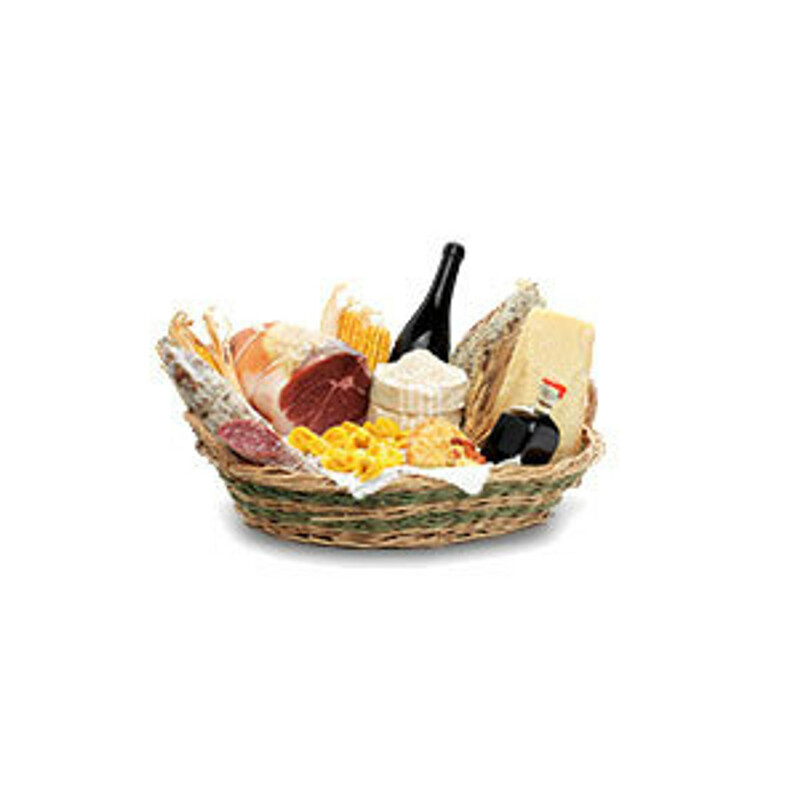 All gift baskets are hand made with careful selection of specialty products. Whether you are looking for Classic Italian, gluten free or sweet gift baskets, we will have what you are looking for! !